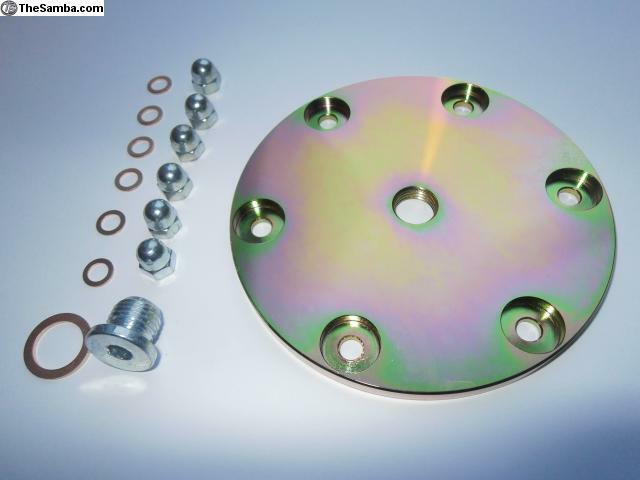 Type 1 oil sump cover plate kit. Precision Machined Steel. Zinc Plated. Prevents leaks common from distortion of standard plate.